« Book Launch almost here! THE BOOK!! 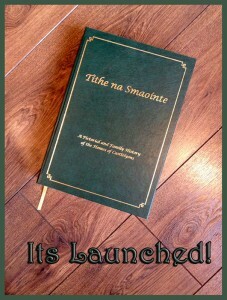 “Tithe na Smointe” Now available!!! The long awaited book on the homes of Castlelyons was launched on Saturday November 30th. 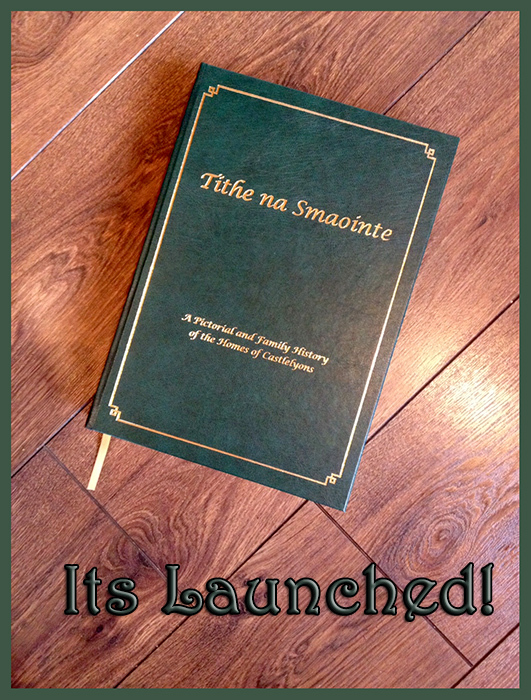 This book is now available to buy from an member of the editorial committee and costs €25. This wonderful publication is a 700 page hard back book with over 1200 photographs and will be of great interest to anyone connected to our parish. Please email admin@castlelyonsparish.com for further information.